This free admission ice skating event is too good to be true! A fun activity for the whole family – enjoy the Alaskan winter with music, hot chocolate and warming barrels. If you have a beginner skater, they even have skating assist devices! With only a $35 suggested donation, this is North America’s largest women-only skiing event. 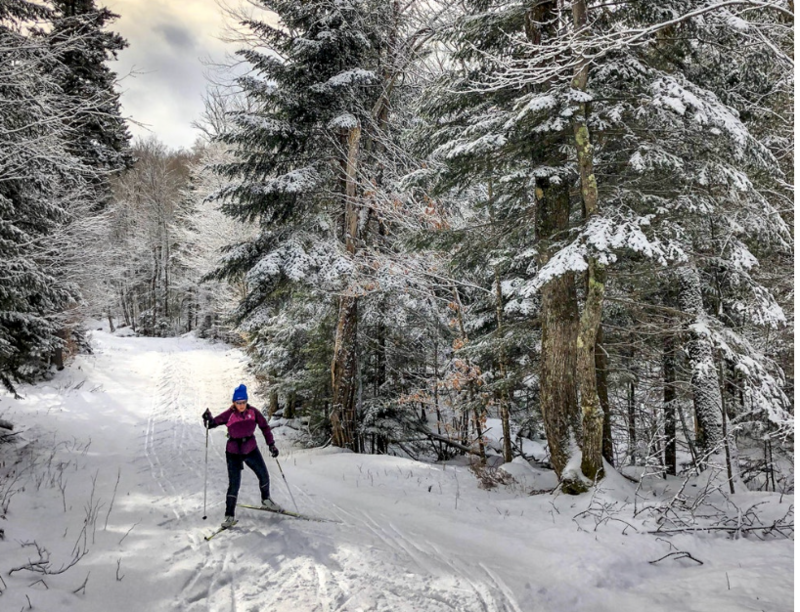 Ski For Women’s mission is to encourage women of all ages, no matter their skill, to be a part of an organized skiing event to raise money for women and children affected by domestic abuse. Just because Christmastime is over, doesn’t mean the pretty lights have to go away! This parade of lights of animal displays are all throughout the zoo, so you can check out the animals while walking in a lit up wonderland! Valentines Day falls on a weeknight this year so maybe you and your significant other won’t be able to celebrate. However, the Saturday following is a perfect opportunity to go out on a date night and create your own masterpiece and create a fun memory. Taught by Don Kolstad who is a popular Alaskan landscape artist, he will guide you, your date or family and friends to creating a work of art! A classic and favorite musical for all the ages is coming to our downtown! Come “Climb Ev’ry Mountain” and enjoy a night at the theater. Get your carnival fix at this end of winter celebration with games, food and rides downtown. Fireworks for this event will be on February 23rd at 6:45 p.m.